Lovely review. 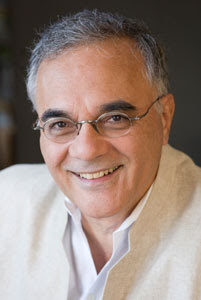 Personally, I feel like Mamdani gets bogged down in polemics and conspiracy theories at a few places in the book, but his overall message is correct. That’s kind of the pot calling the kettle black though, considering the tone of my own commentary on the save Darfur movement. 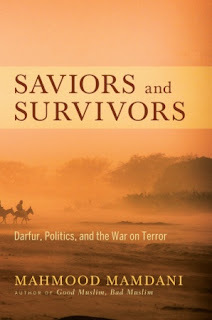 Really enjoyed this, it reminded me of my reservations in joining and participating in human-rights campaigns on getting the US to recognize what was happening in Darfur as "genocide" or "genocidal acts" etc. I shall definitely read the book.